The answer, which will be explored in a lunchtime talk on 8th November, as part of the 2012 Manawatu Local History Week, is “fire”. Bush burning characterised the “opening up” of the lower North Island of New Zealand for farming in the late 19th century. 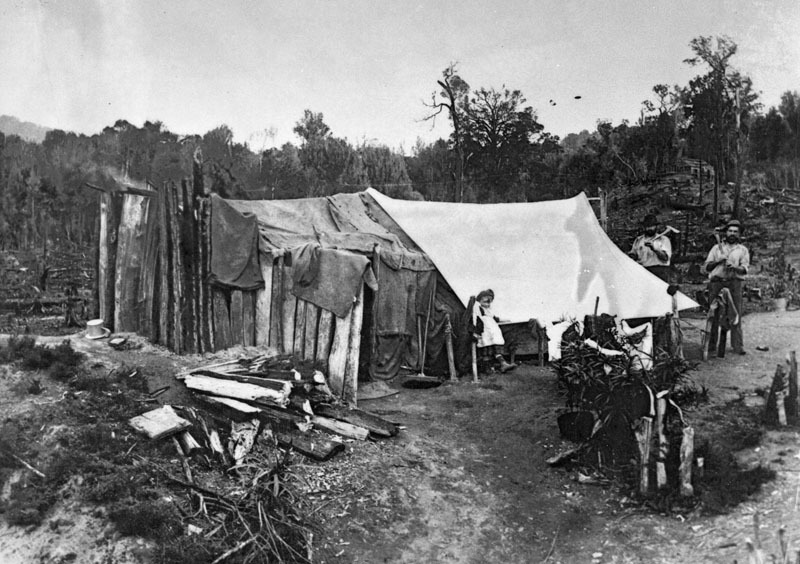 For settlers with very limited capital, this was a low-cost and relatively efficient way of clearing land for farming. Without fire as a front-line tool, it is unlikely that these cash-strapped “bush farmers” would have been able to make their farms productive quickly enough to ensure their financial survival. However, the outcome was calamitous for region’s indigenous nature, with only a small number of fragmented pieces of indigenous forest surviving in the lowlands of the Manawatu today – and even these substantially degraded and no longer able to support the diversity of forest inhabitants that once thrived in the region. 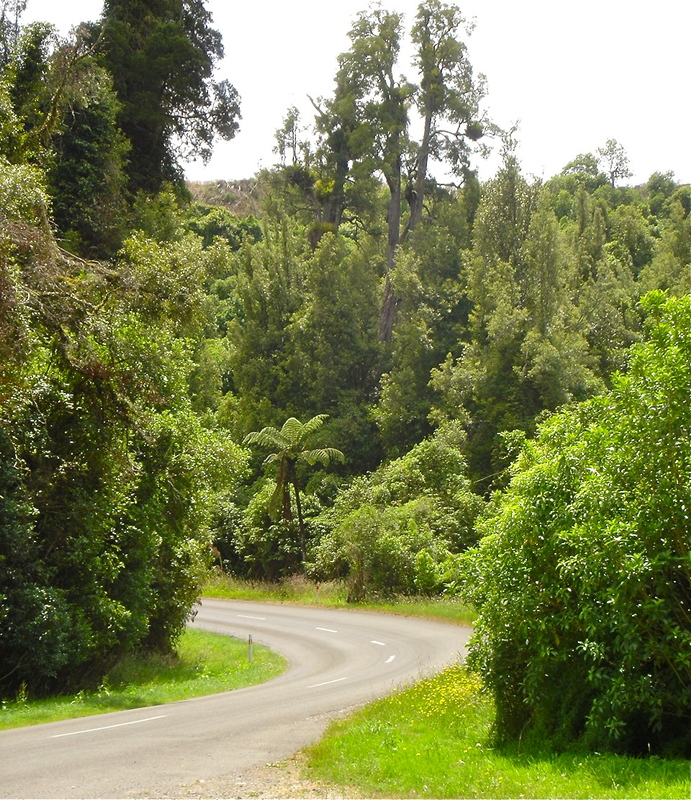 Totara Reserve, in the Pohangina Valley, is one such remnant (see photo right). Why was the clearance of forest so rapid, and so complete? Why were so few voiced raised in protest against the razing of the “sylvian giants” which once clothed the hills, valleys and flood plains of the Manawatu? These are some of the questions that will be raised (and attempted to be answered) during the talk, which will shed light on the unique environmental history of this region. To find out more about this, and other talks and events during Manawatu Local History Week, download a programme here. This is also the topic of a paper being presented by Dr Catherine Knight at the New Zealand Geographical Society Conference 2012, in December. The conference includes a session on Historical Geographies/Environmental History (December 4th). This is very informative and is very useful for teaching secondary school students in the local area about their heritage – great way to keep your Ph.D. alive. I finished one in 2006 about geography fieldtrips so know the ups and downs one goes though. Good luck!